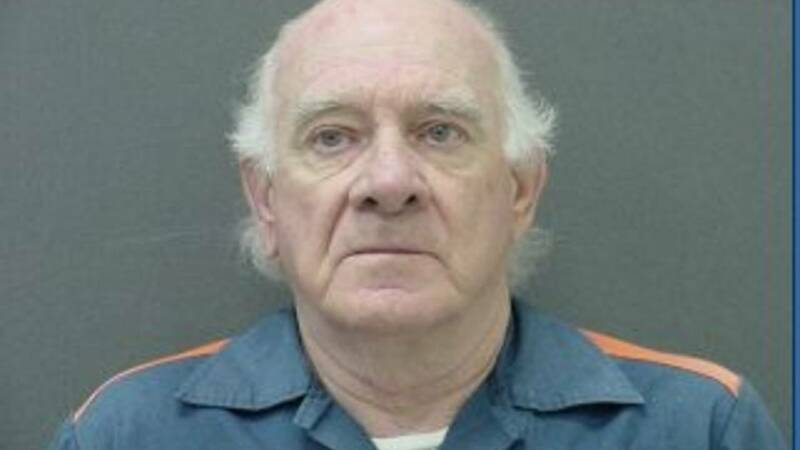 The Oakland County Prosecutor's office announced Tuesday a break in the case of the Oakland County Child Killer. 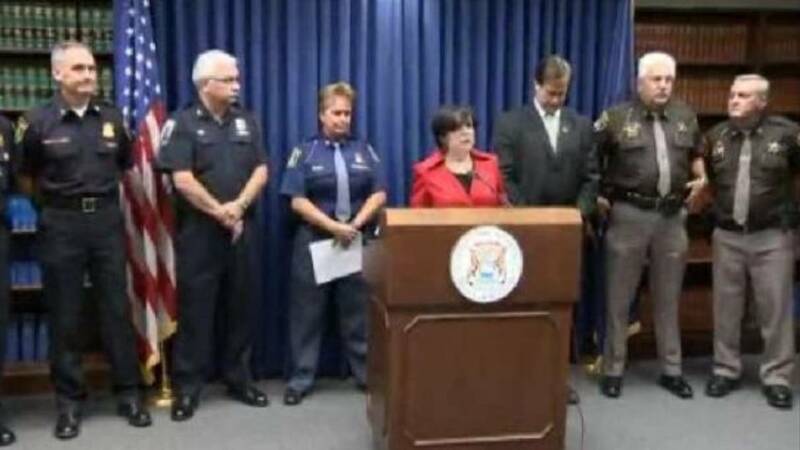 Oakland County Prosecutor Jessica Cooper said Tuesday that tests on hairs found during the investigation of the deaths of 11-year-old Timothy King and 12-year-old Mark Stebbins show they share the same DNA profile and may be from the same person. 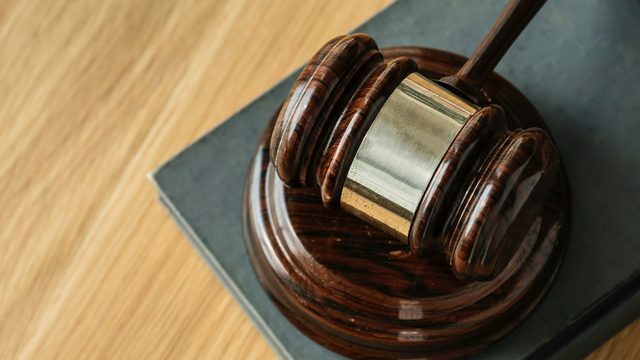 Local 4 Defenders have learned the physical and DNA evidence linking an associate of 70-year-old Arch Edward Sloan to the male victims in the murder spree which began in the 1970s. This associate left hair at the crime scene of the two murdered boys. Sloan is reportedly the owner of the car where the hair was found. Prosecutors are considering him an accomplice to the suspect. He is a direct link to whoever the killer is, prosecutors say. Sloan has a long criminal history of criminal sexual conduct and is currently serving a life sentence in the Earnest C. Brooks Correctional Facility in Muskegon. Oakland County Sheriff Michael Bouchard, who has been involved in the investigation for years, said this is a huge lead. "We've always felt a lot of these cases had similarities. Similar MO's (method of operation), those kinds of things," said Bouchard. "This is the first time where we've got actual physical evidence: Two hairs on one child, one hair on another child, one hair in the trunk, that all brings it together to say this mitochondrial is connecting these dots. So, whoever is the owner of that hair could be the key that unlocks a long overdue mystery that gives families closure, to give the community closure and, more importantly, justice to the perpetrator." 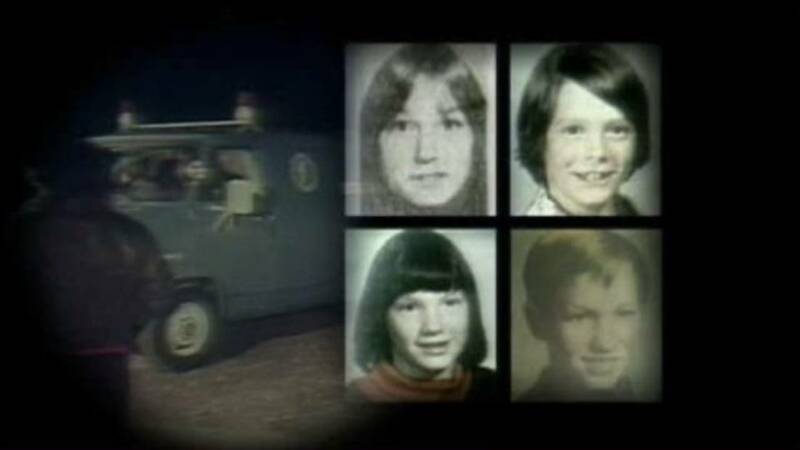 The so-called Oakland County Child Killer has eluded an identity since four children - Mark Stebbins, 12, Jill Robinson, 12, Kristine Mihelich, 10, and Timothy King,11 - were kidnapped and found dead between 1976 and 1977.